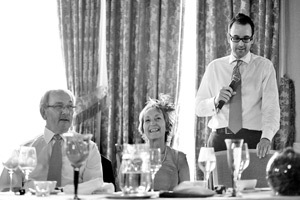 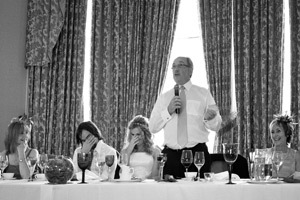 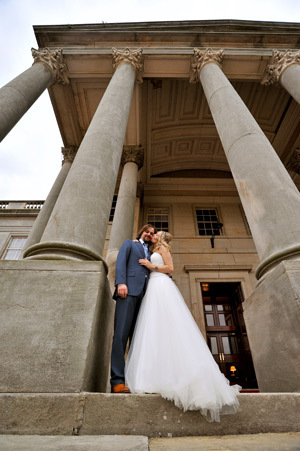 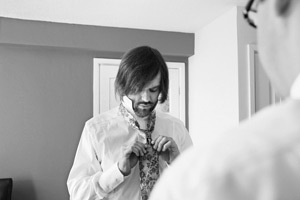 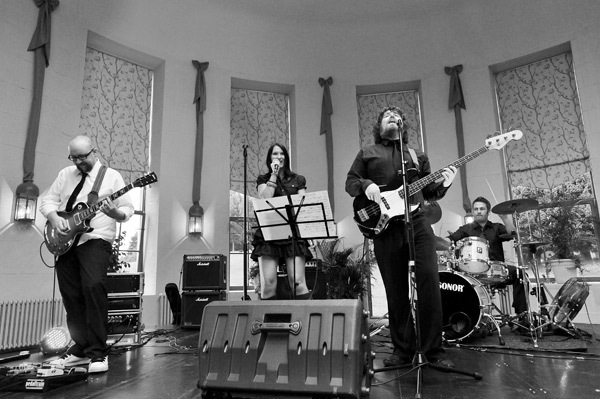 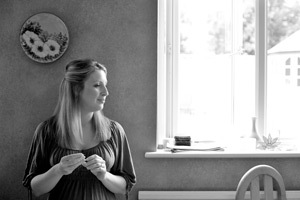 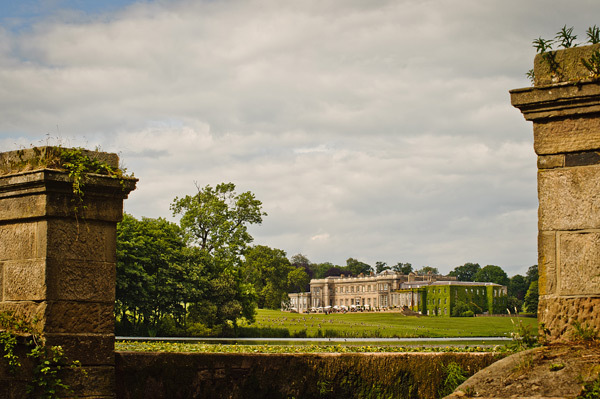 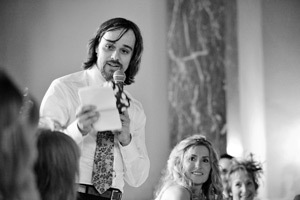 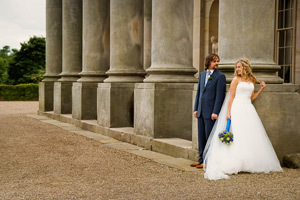 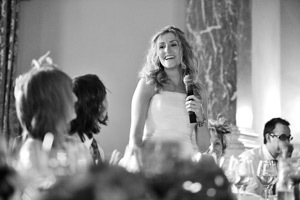 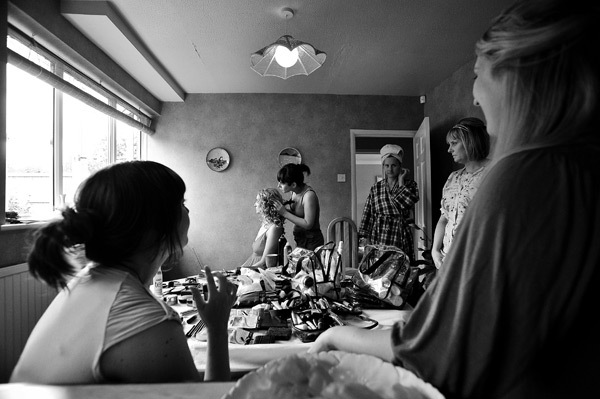 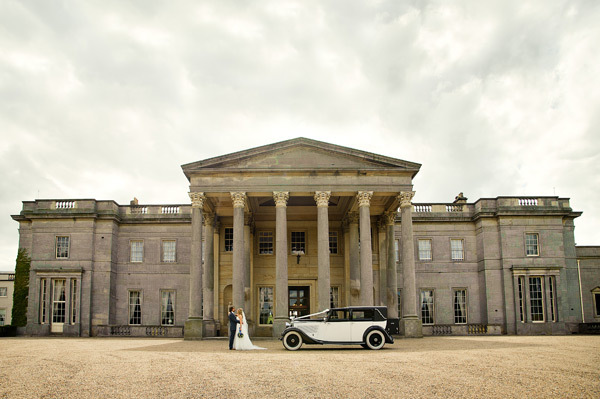 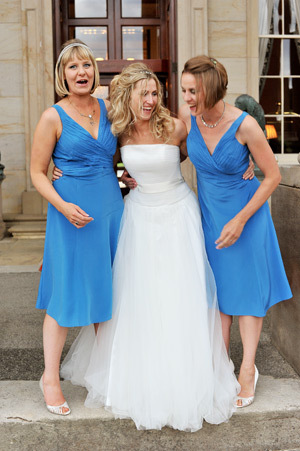 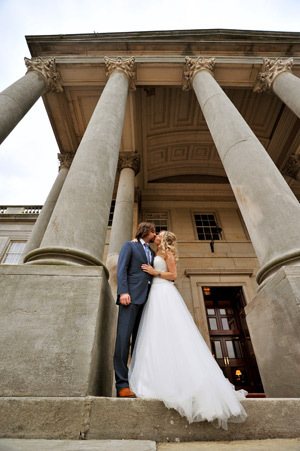 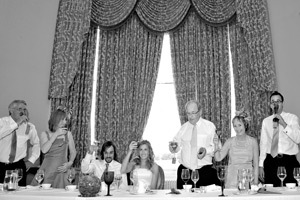 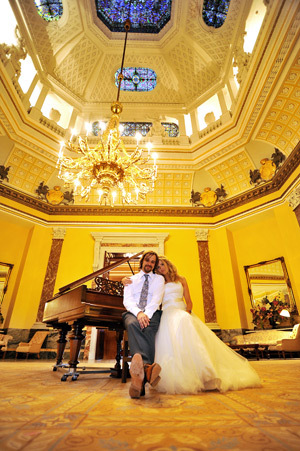 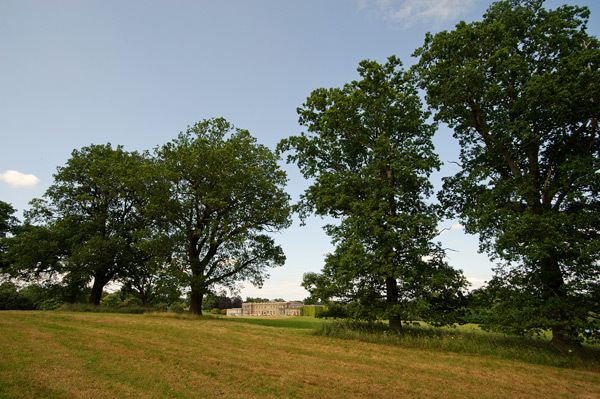 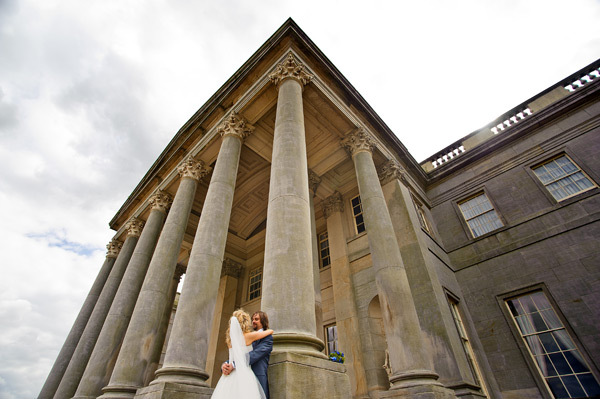 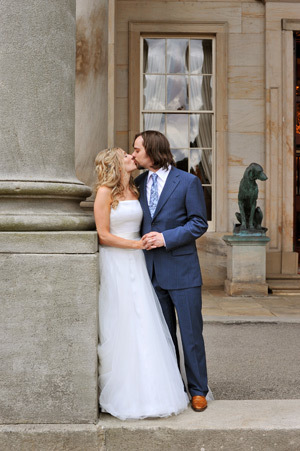 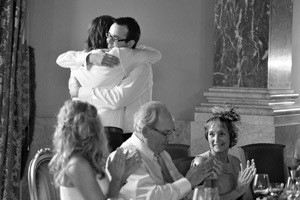 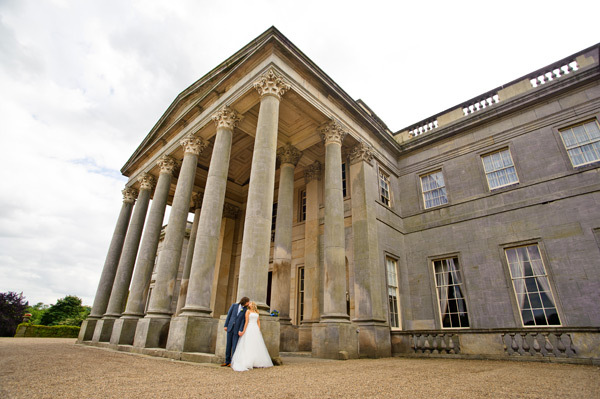 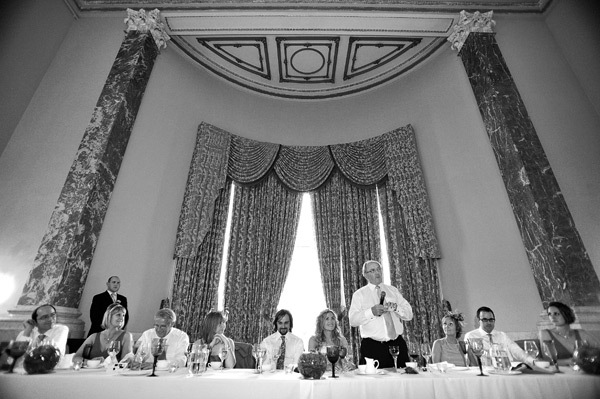 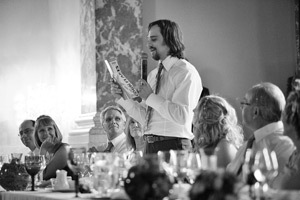 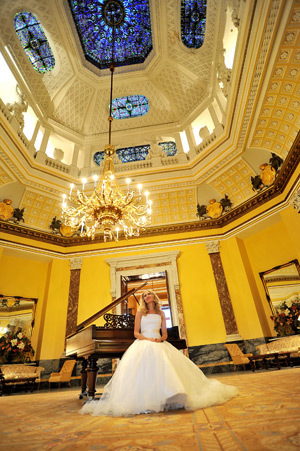 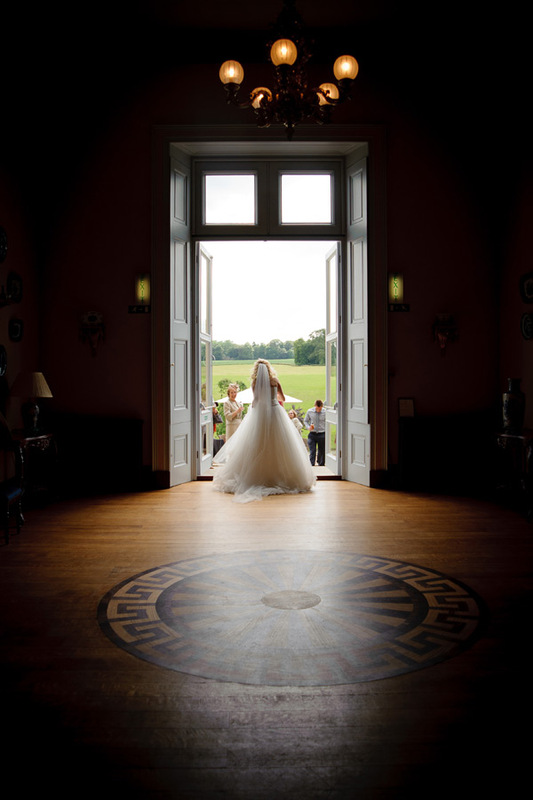 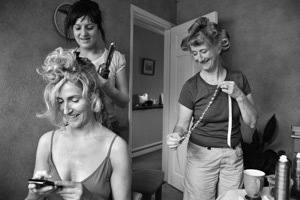 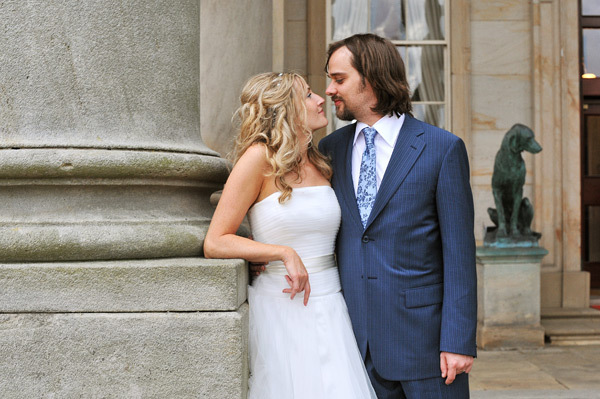 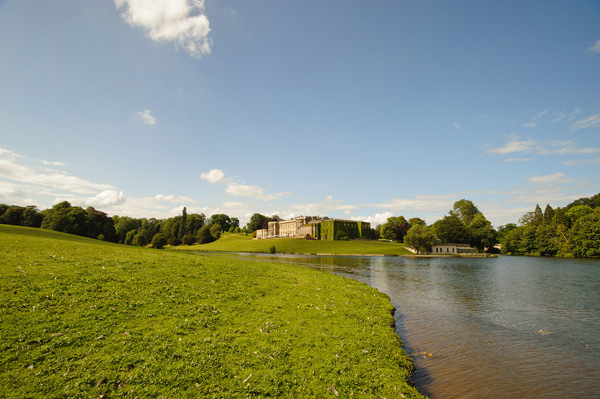 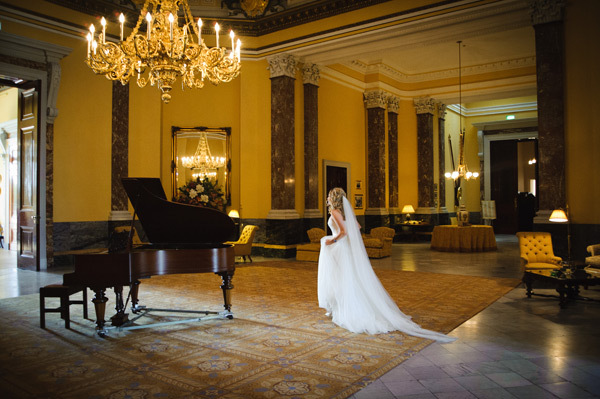 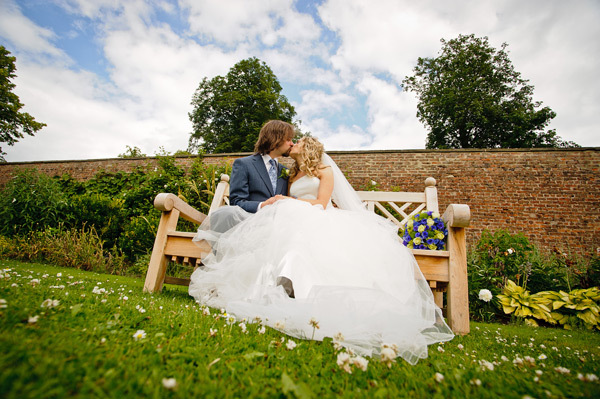 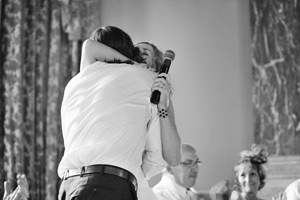 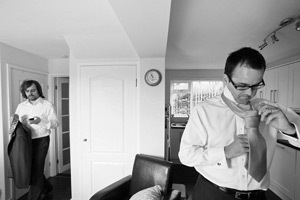 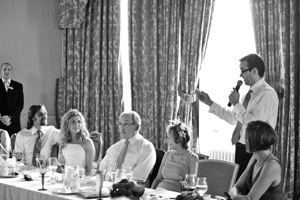 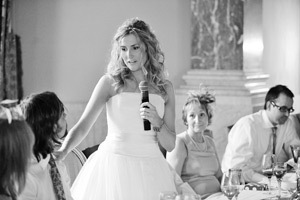 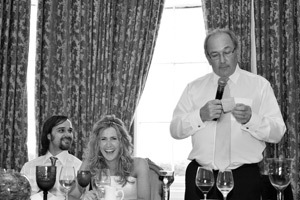 Wynyard Hall Wedding Photography by Northumberland Photographers – Avant Garde Photography. 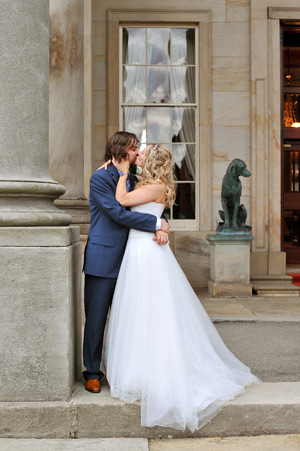 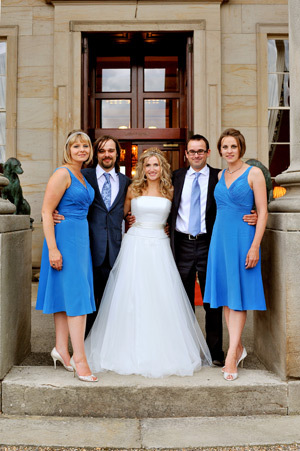 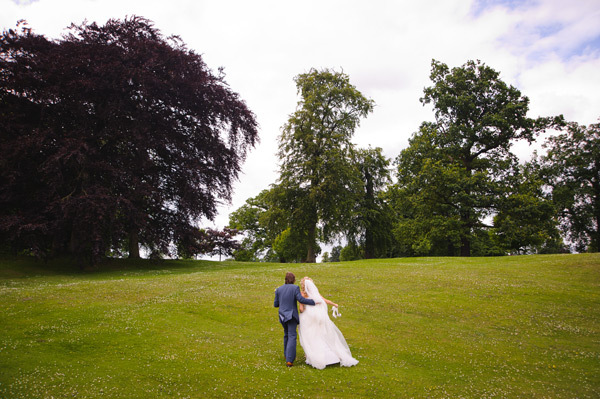 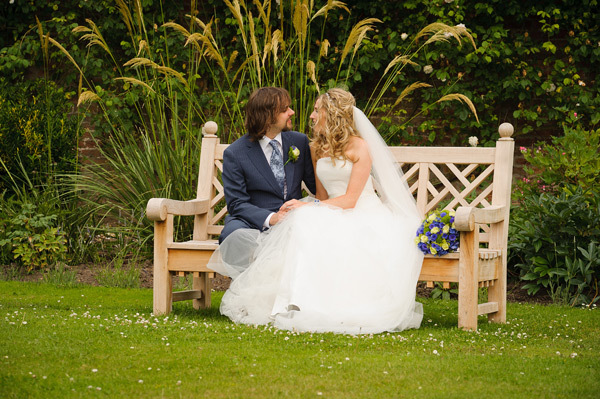 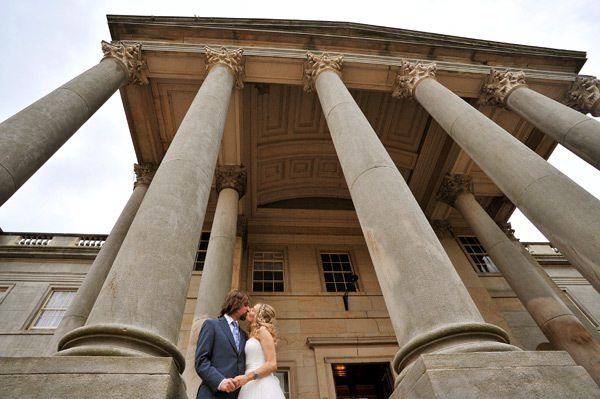 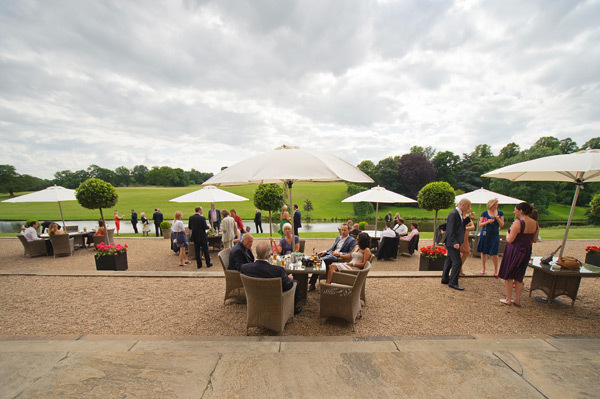 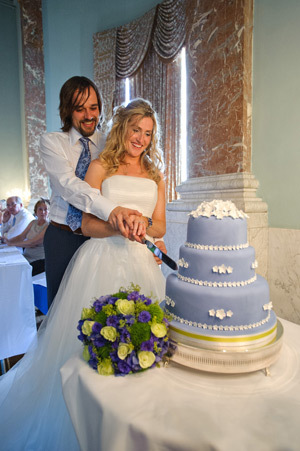 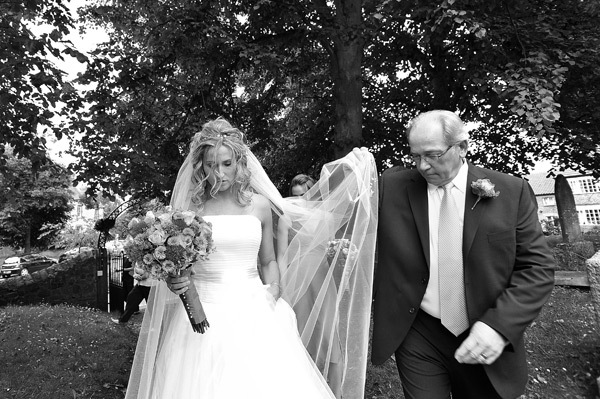 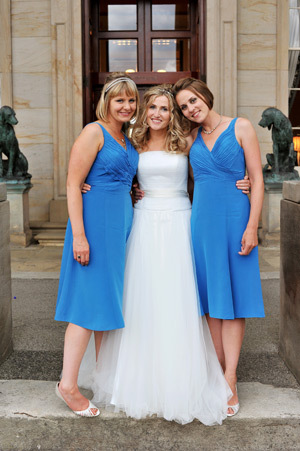 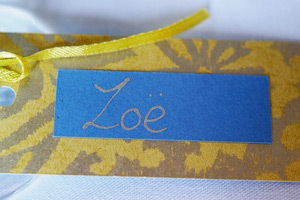 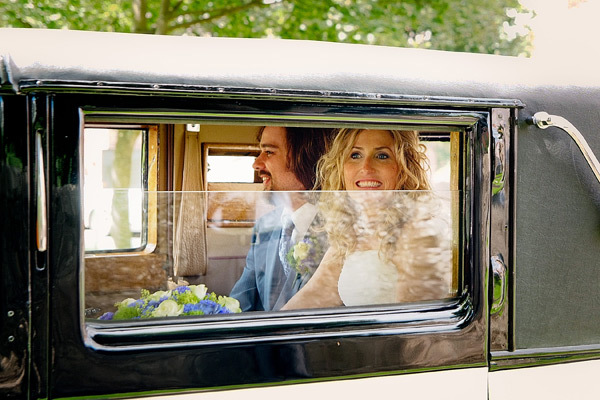 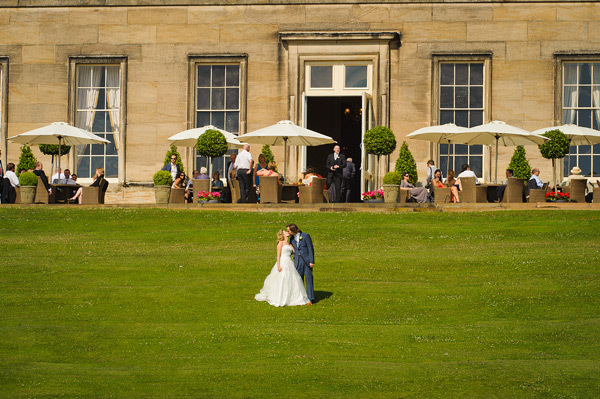 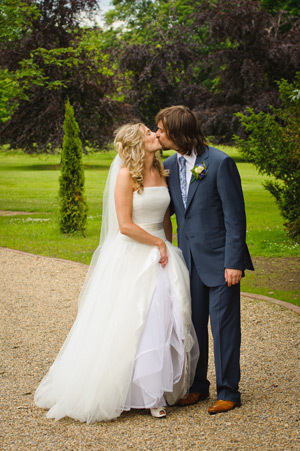 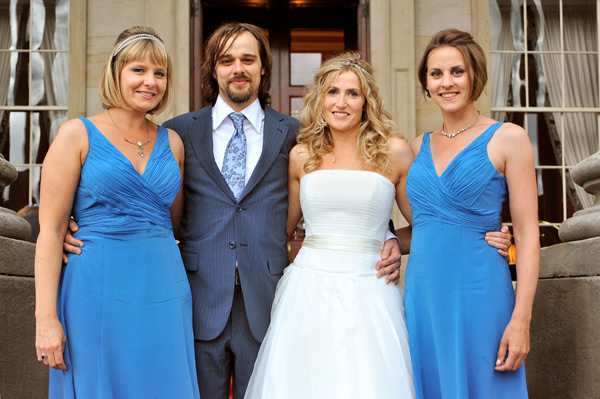 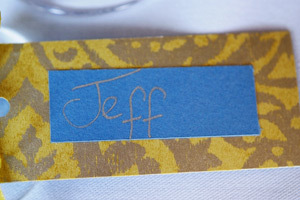 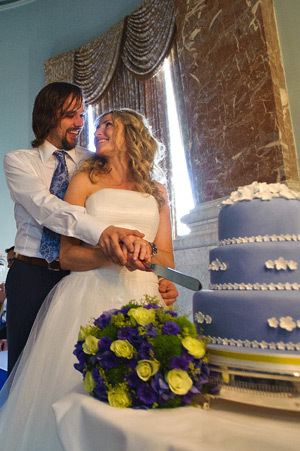 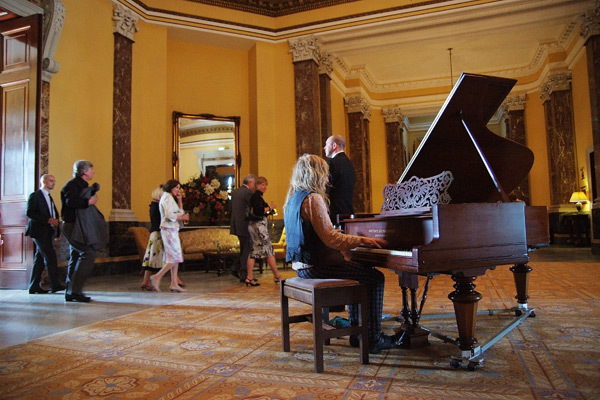 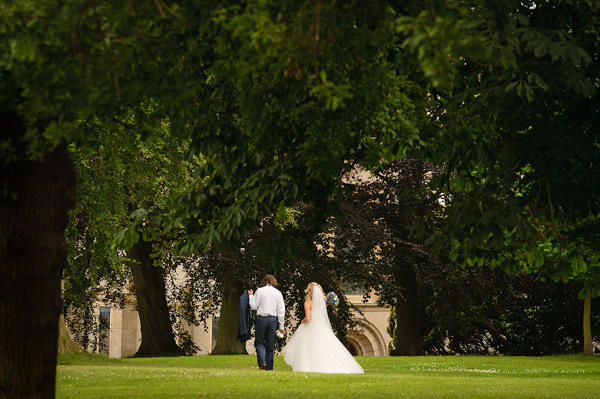 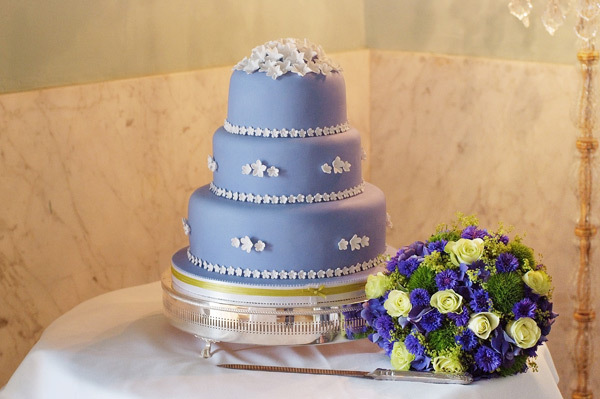 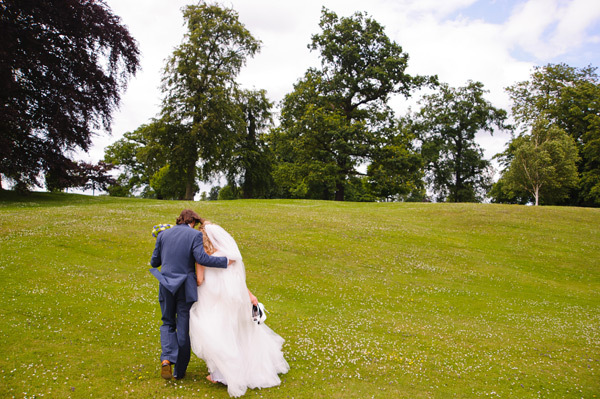 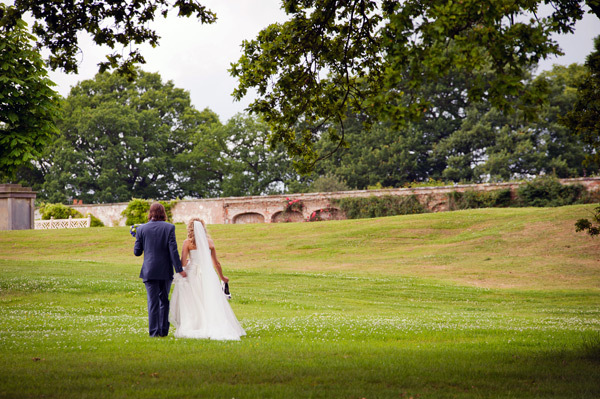 Zoe & Jeff had a lovely Wynyard Hall Summer Wedding. 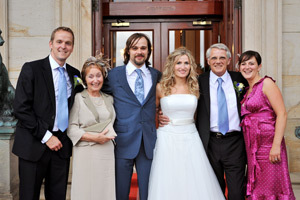 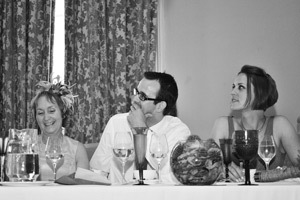 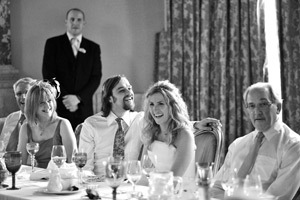 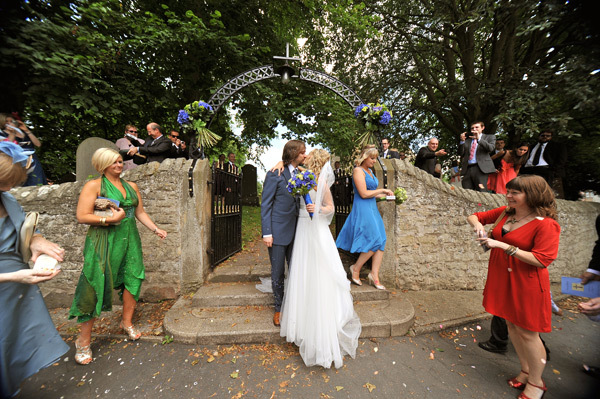 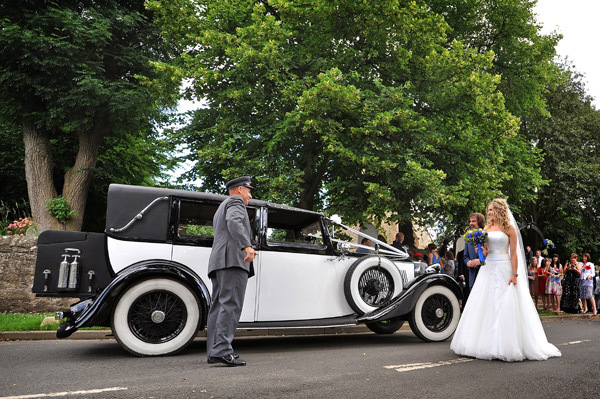 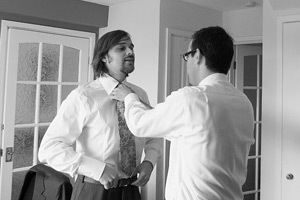 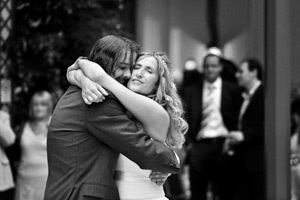 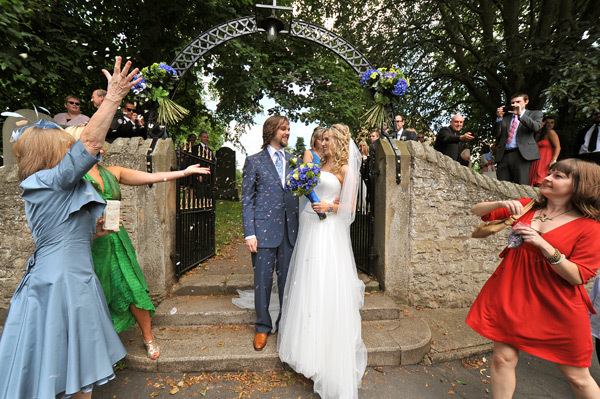 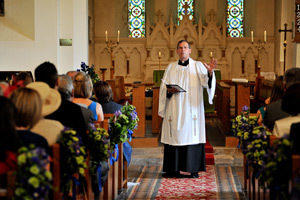 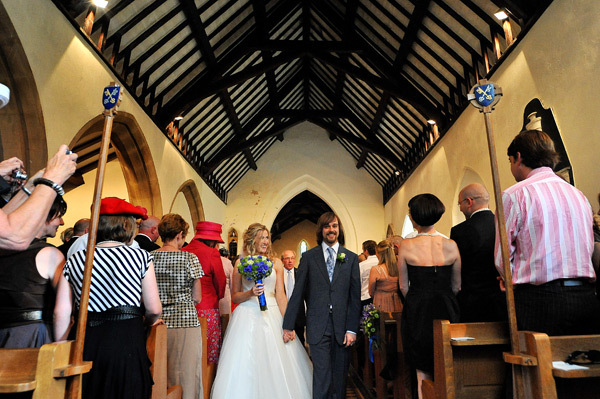 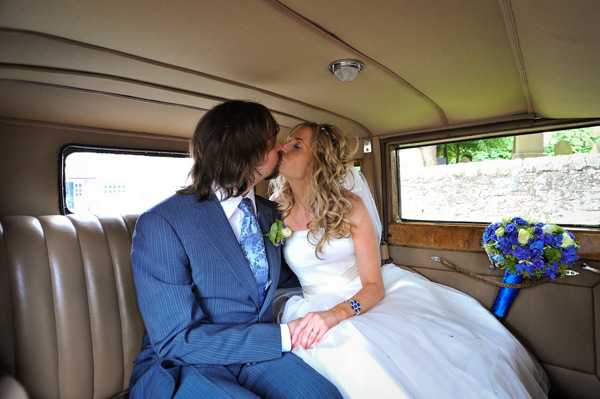 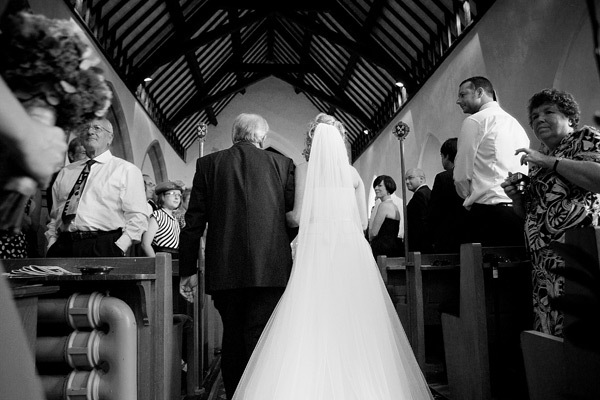 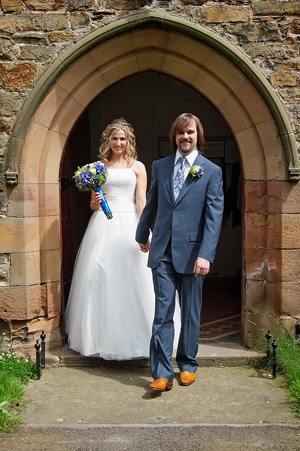 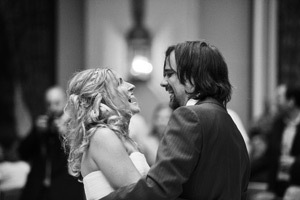 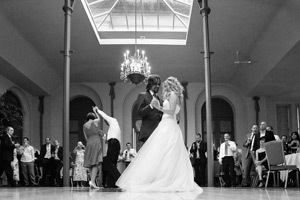 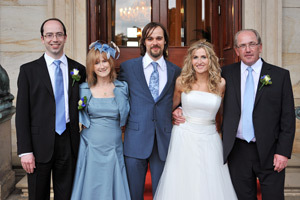 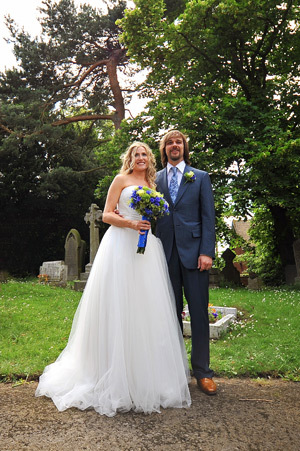 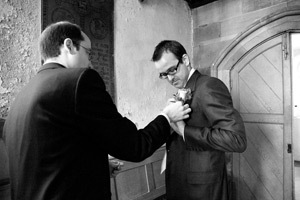 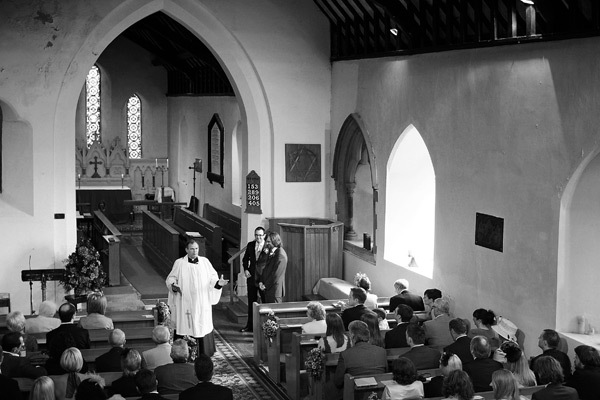 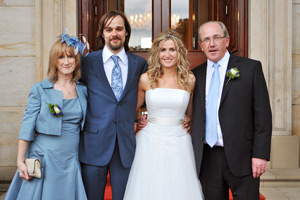 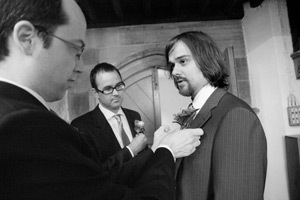 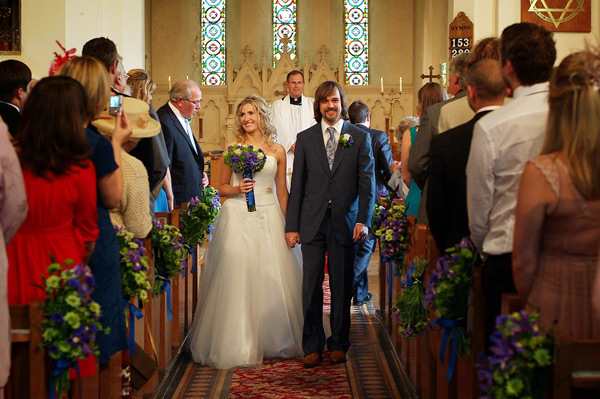 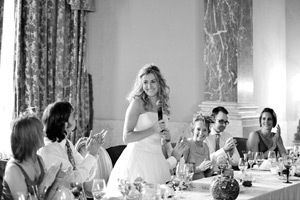 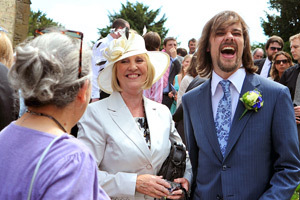 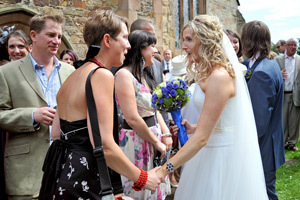 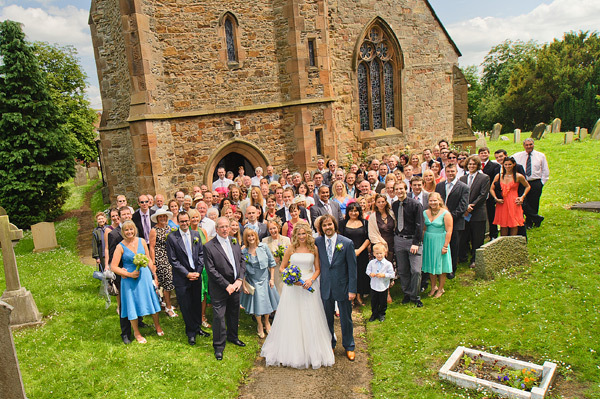 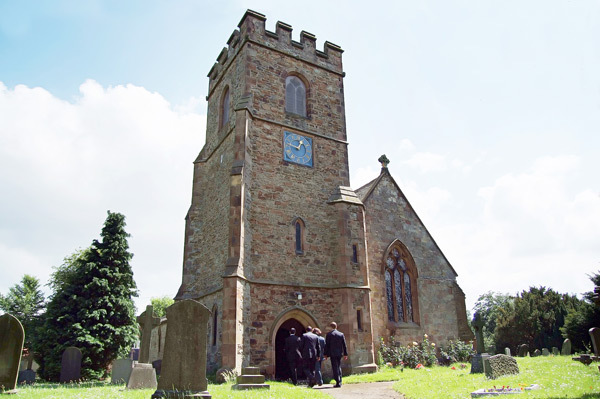 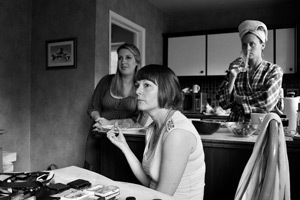 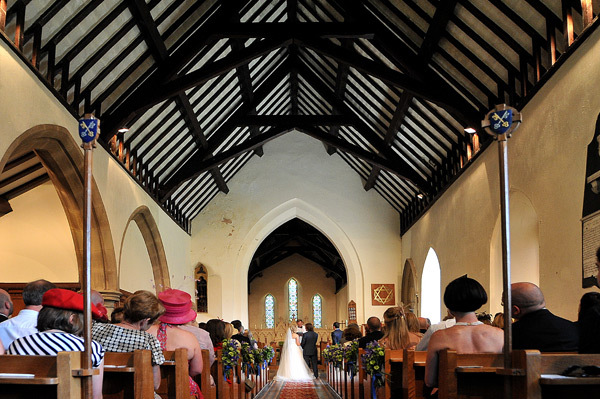 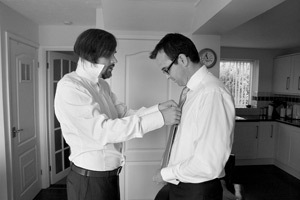 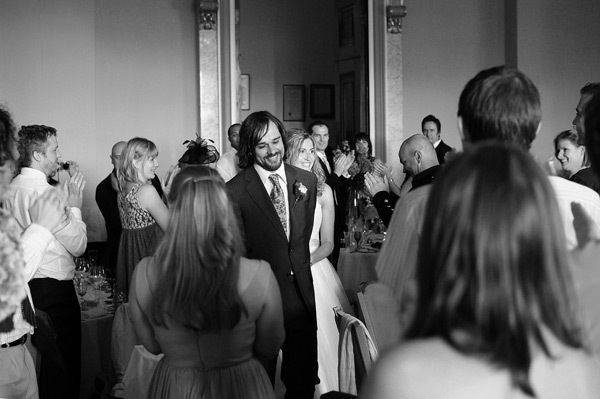 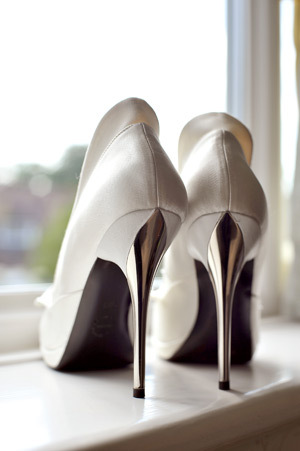 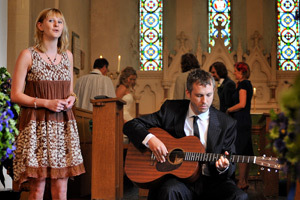 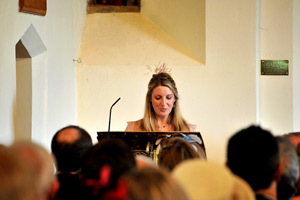 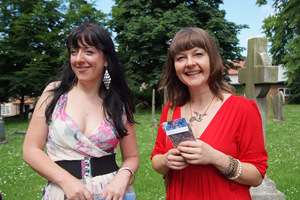 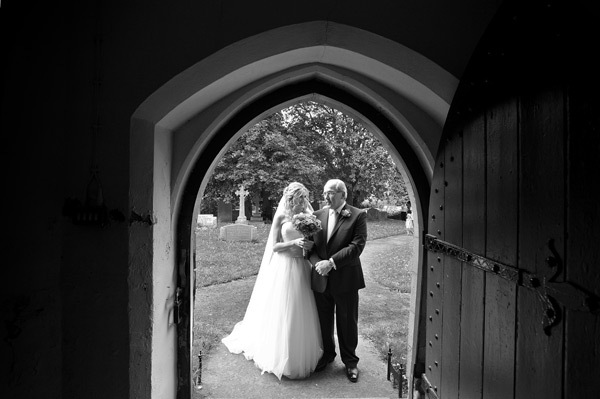 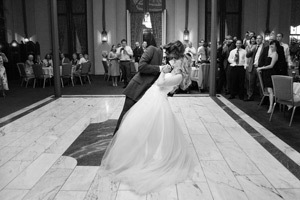 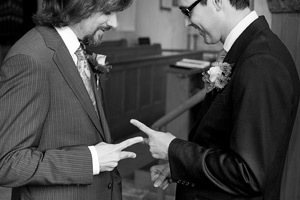 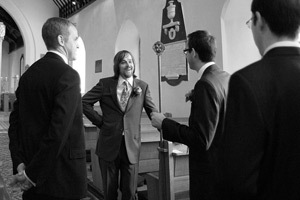 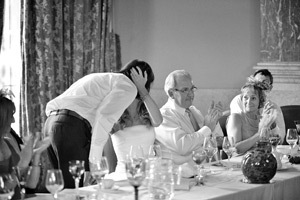 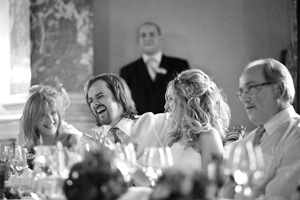 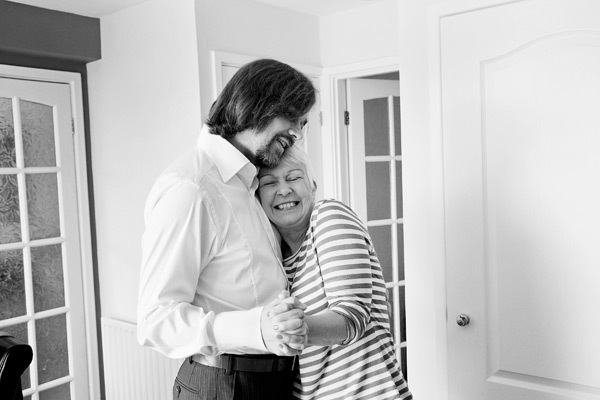 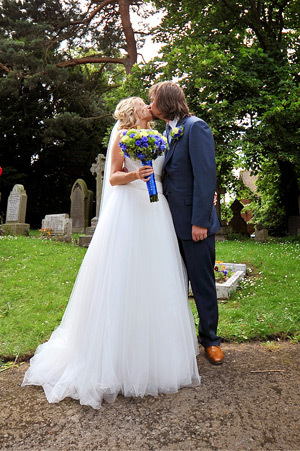 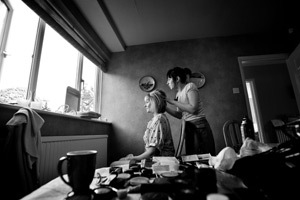 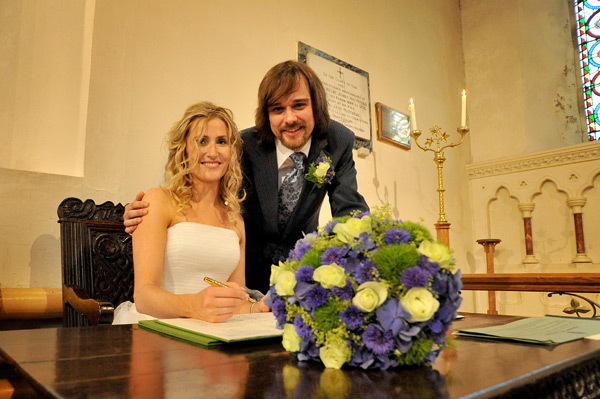 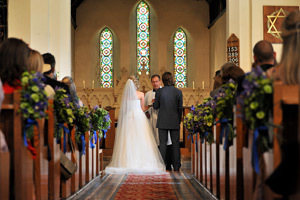 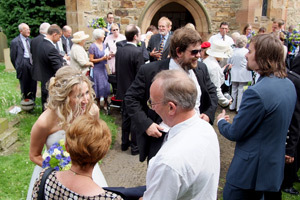 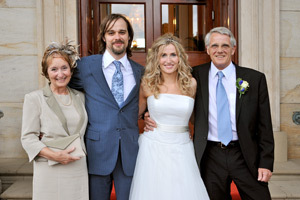 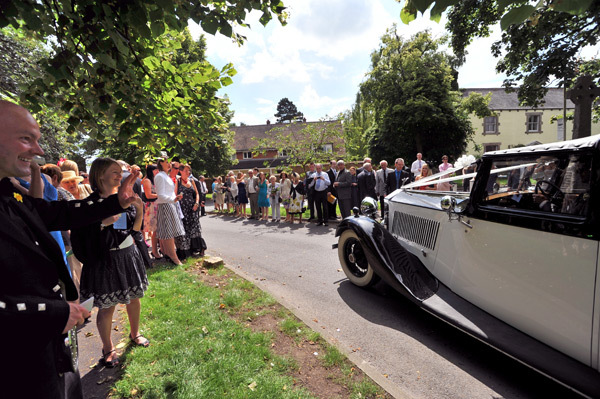 They were married at St Peter’s Church, Bishopton and had their Wedding Reception at Wynyard Hall in the Tees Valley. 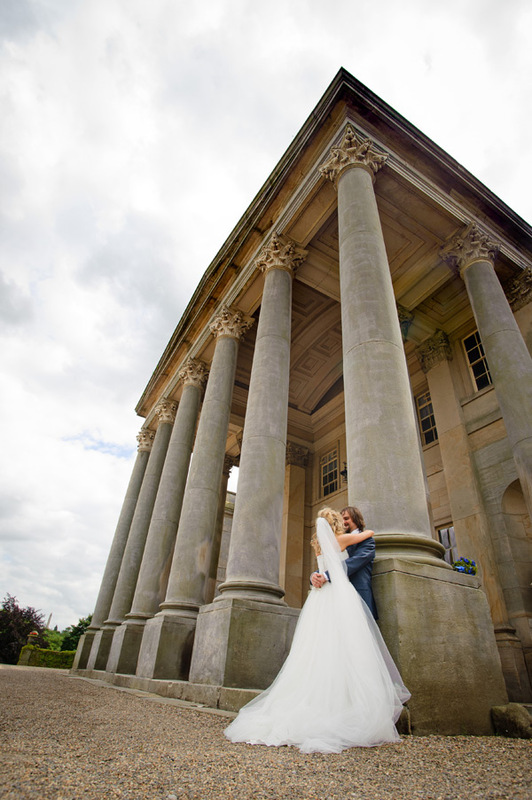 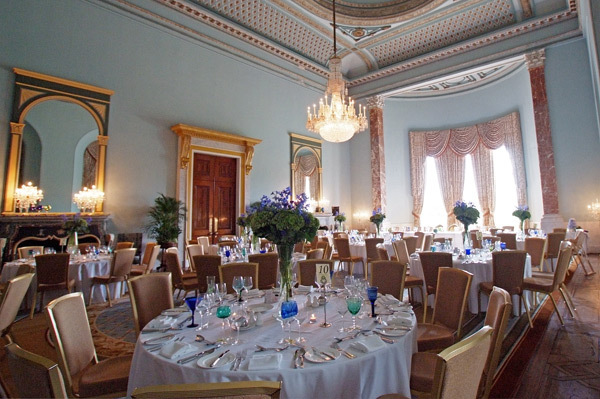 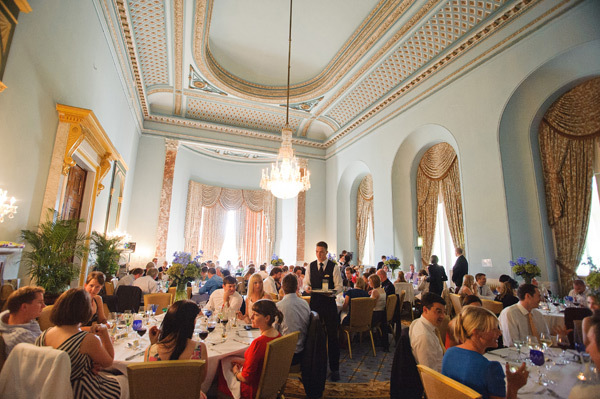 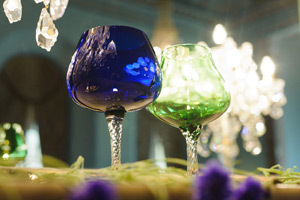 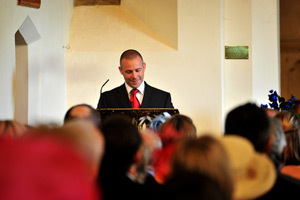 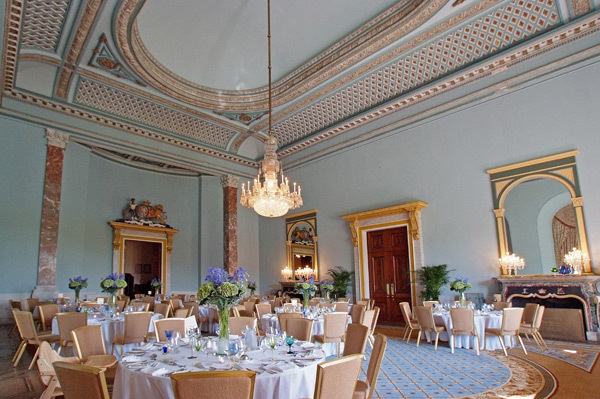 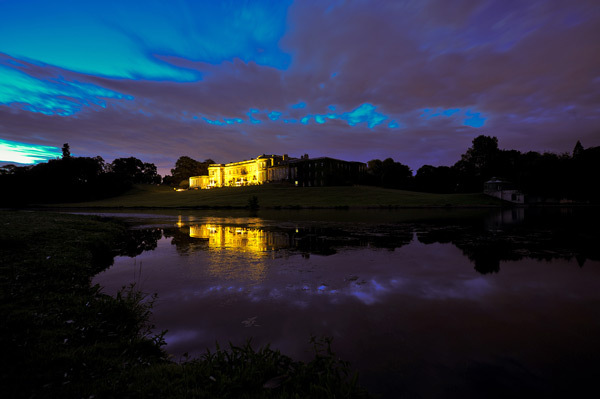 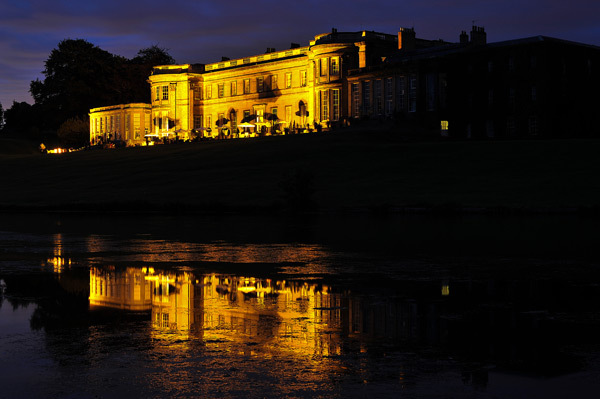 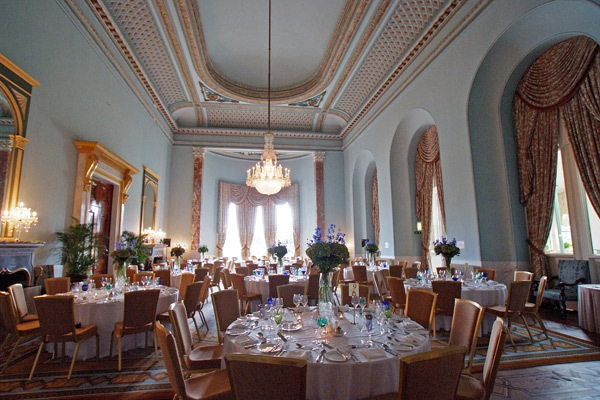 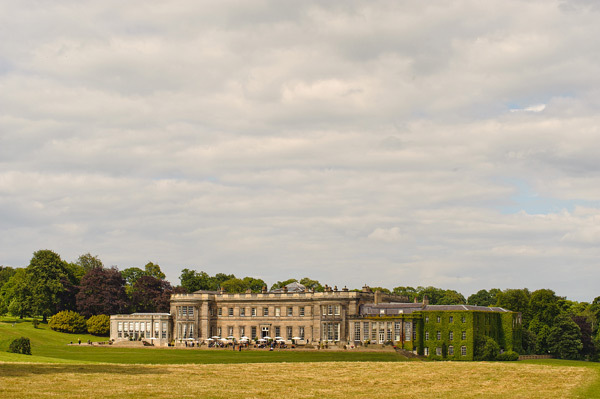 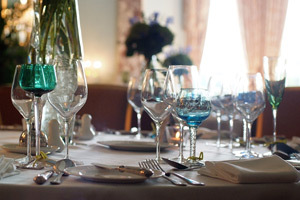 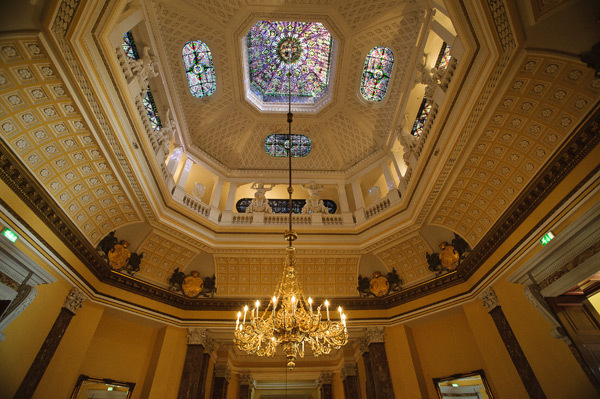 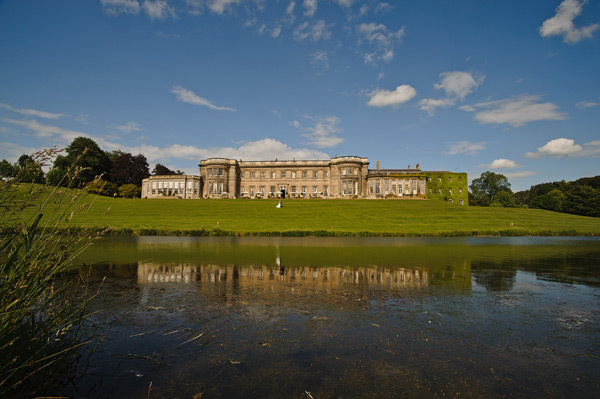 Wynyard Hall Wedding Photography by North East Photographer – Avant Garde Photography.